Trane is one of the top-rated brands of home heating furnaces installed in the USA. 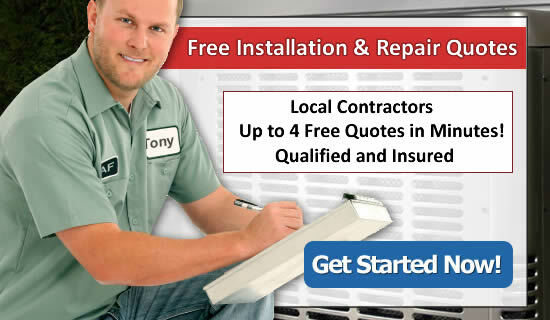 They have a wide range of electric, oil and gas furnaces that are designed to meet the needs of almost everyone. Trane recommends speaking to an industry professional about choosing the right furnace for your specific home and needs, and when it comes to Trane furnace prices and costs, Trane states that pricing varies by the region where you live, rebates, installation costs and other components that might affect the cost of a Trane furnace. The average price of a Trane furnace listed below, represent our own experience with Trane products, industry information obtained by Pro HVAC companies, and of course the actual prices paid by readers like yourself who have submitted the pricing information to us through various websites where we collect the data. New Trane 2018 – 2019 Furnaces Prices updated below in January 2019. 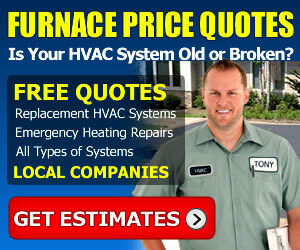 In order to provide an average furnace cost, a baseline must be used. We try to use the same standard for all furnaces on our site: 80,000 btu furnace with a 3-Ton (1200 cfm) blower, installed to a first floor utility room of a 1600-2000 sf home. This is about as common as it gets, without factoring in additional variables that can add or reduce the cost. In the column that includes a complete heating and cooling system, we assumed a 3-ton, standard efficiency 14 seer central air or heat pump installed with the Trane furnace. Our goal is to provide detailed and accurate Trane furnace pricing information, so you can make the right choices before buying a new home furnace. Please review the additional information below which can help you learn more about Trane furnaces and heating systems. Do you know a resource for Trane furnace information that should be included on the list above? If so, please send us an email, or call from the phone number on our contact page. We’d love to hear about it! The info below represents user submissions at our site, as well as information we gather from others on the web. The latest Trane furnace prices are listed on the top of the table of user submissions below.